All About Water Heaters | Reliable plumbing service at an affordable price! Serving North Dallas (Plano, Allen, Richardson, McKinney, Frisco, Addison, Carrollton, Dallas, Farmers Branch, Garland, Richardson, University Park, and White Rock) since 1988. 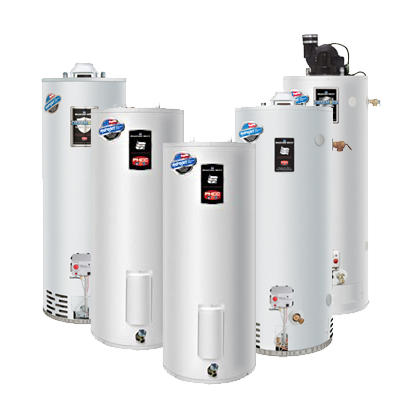 We specialize in water heater installation, repair, maintenance, and replacement. We offer residential and commercial Energy Efficient Hot Water Solutions for all types of gas and electric hot water heaters, including Electric Heat Pumps, Tankless Water Heaters, Point of Use and Hybrid Water Heating Products. Our primary service area is in North Dallas (Plano, Allen, Richardson, McKinney and Frisco), but we are not limited to those areas. Other areas include: Addison, Carrollton, Dallas, Farmers Branch, Garland, Richardson, University Park, and White Rock. If you require service and do not live in an area identified, please call us at 214.271.7242 and ask. Hot water is one thing most of us take for granted. It is certainly a necessity that we all enjoy. Don’t wait until your water heater stops working. Have it replaced after 10 years. The most important component of a water heater is the storage tank which you cannot see. Stress cracks form after years of use and one day it simply opens up and spills onto everything, costing, in most cases, hundreds, even thousands of dollars. Other parts of your water heater can cost hundreds of dollars to replace. Why not skip all of that and replace your water heater? Keep on enjoying hot water without the worry of costly repairs and damage. Are you interested in relocating your existing water heater? Tell us where you want it and chances are we can get it there. Ask about getting hot water to all your plumbing fixtures in seconds. 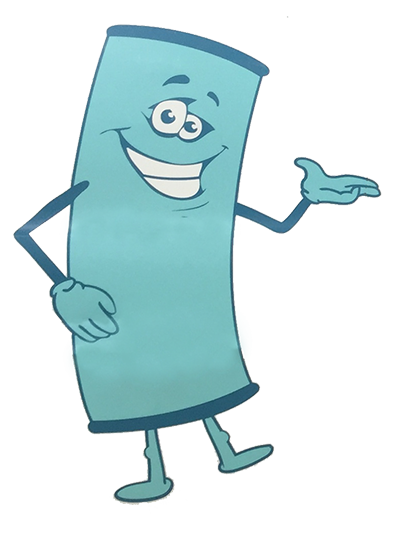 Copyright © All About Water Heaters. All rights reserved.